The UK’s Top 10 Car Repairs Will Cost the Average Driver over £30,000 in Their Lifetime! 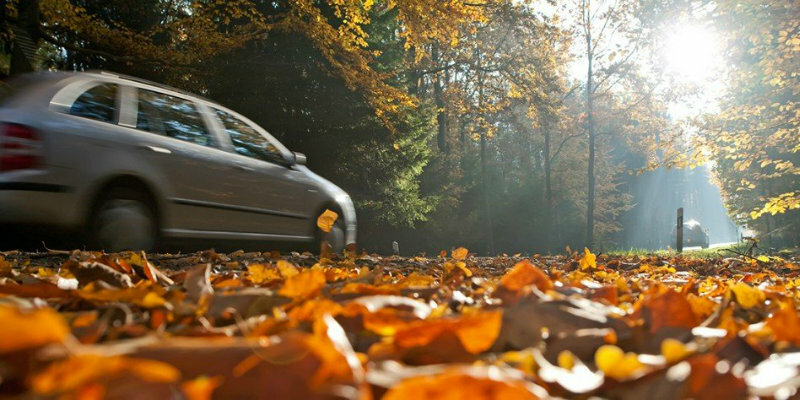 With autumn’s wet and chilly weather already upon us, many motorists will be anticipating car issues over the coming colder months. But what are the most common car repairs and how can drivers prolong them? We have tapped into our database to reveal the UK’s most common independent mechanical car repairs and has calculated the average cost to repair each over a lifetime, totalling a staggering £30,287. Read on to find out what is most likely to break and for expertise on how to make these parts last longer and save some money. Why is it breaking and how do I extend its lifespan? 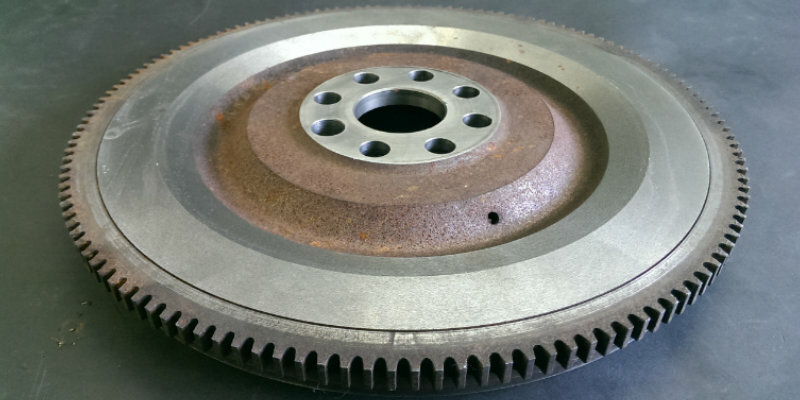 This is the most common repair at ClickMechanic because the clutch disk is especially affected by wear; its thickness will diminish with time which will lead to a reduction in force against the flywheel. In most cases, the lifespan of the clutch should be fairly long – a problem will only occur if it is continually used incorrectly or after a long period of time. To improve the lifespan of your clutch, do not use it in excess or put unnecessary pressure on it; try to apply the handbrake and sit in neutral rather than using the clutch whilst you wait at red lights, and ensure all gear changes are smooth and speedy. 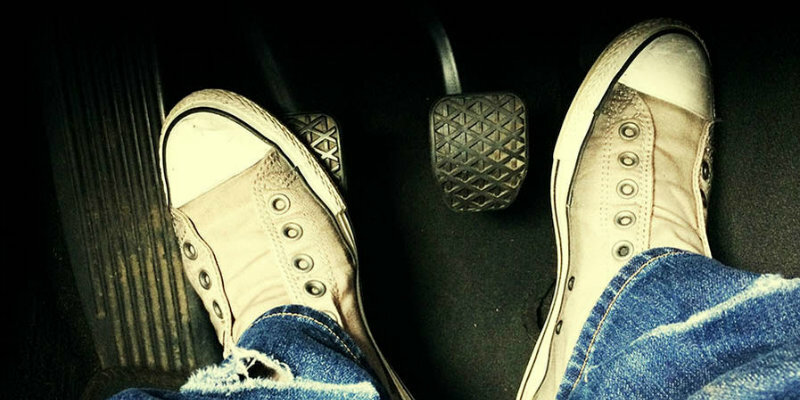 Also avoid driving with your foot constantly pressing down on the clutch – the less pressure there is on it, the longer it will last! A cambelt, also known as a timing belt, is a chain which operates the valves on the engine. Being made of rubber, it will wear and eventually brake if not replaced when the manufacturer recommends. 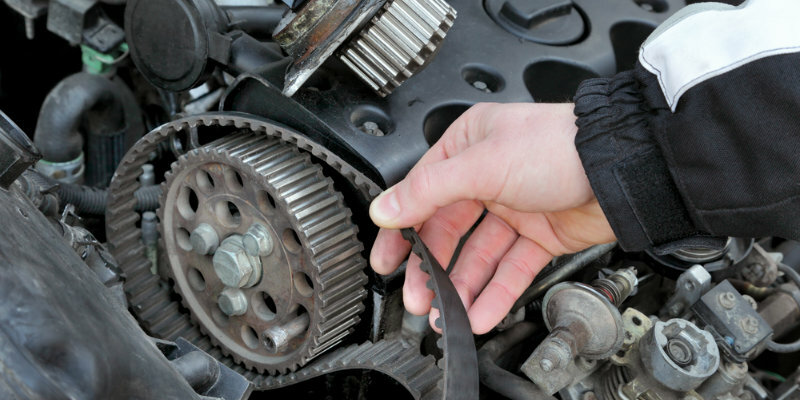 If the cambelt breaks, it can be a costly affair as it can lead to severe engine damage. As such, it should always be replaced in accordance with the car manufacturer’s recommended schedule or if you notice any apparent wear. The belt itself is relatively cheap to replace, so ensure this is done as and when required. If you want to improve the conditions for your cambelt, storing the car in a garage can help. Extreme changes in temperature will make rubber expand and contract, eventually causing it to grow brittle and crack; by storing the car in a garage, the change in temperature will be less intense on the belt in the coming colder months! Brake pads and discs will wear depending on your driving style and the environment; less aggressive braking will lead to a longer life for both. 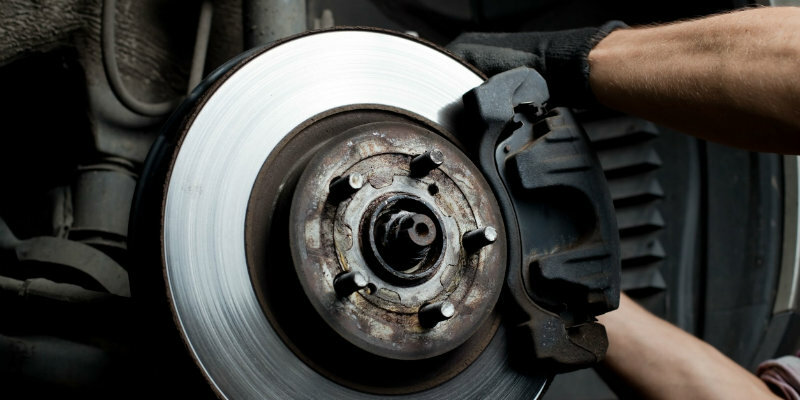 However, you should always ensure your brakes are functioning properly and get the pads and discs replaced in accordance with the manufacturer’s recommended schedule or whenever necessary. You can have the front, rear or all pads/discs replaced at once to keep them balanced. An alternator will generate electricity to charge the battery of a car. 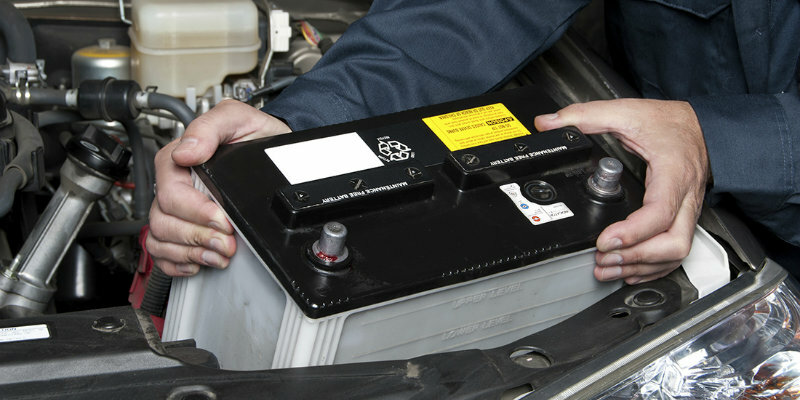 It is a vital part of the engine as the battery will provide the electricity for a range of components. As such, most electrical factors will affect the lifespan of the alternator, including starting the car, listening to the radio or winding the electric windows. Unfortunately, there is little which can be done to extend its life. 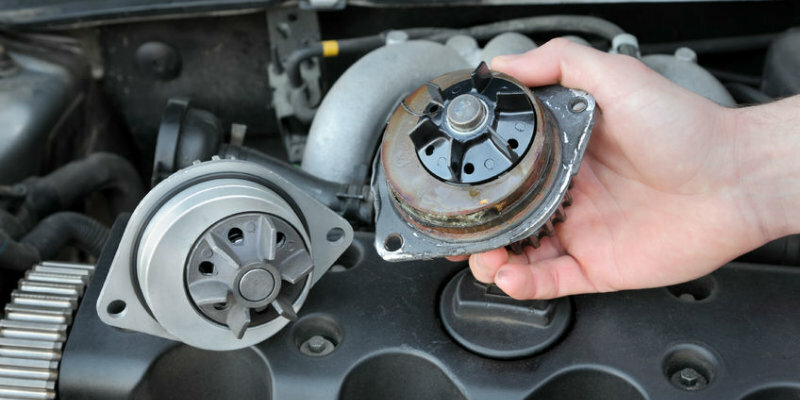 Above all, ensure all parts in the engine are of a high quality and free of dirt to ensure a long-lasting alternator. 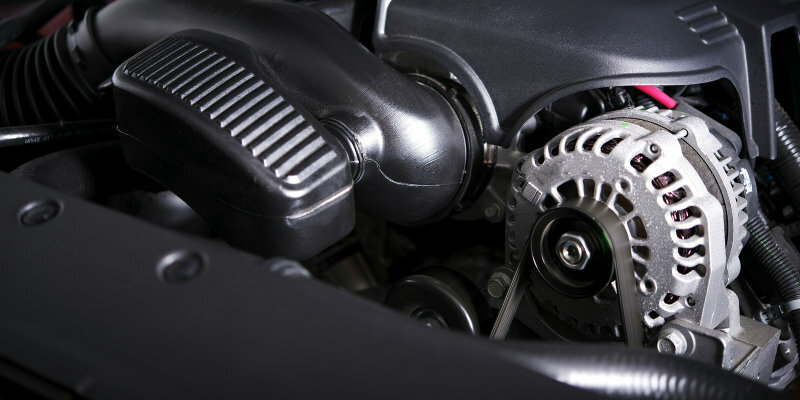 As it is for all repairs in this list, an alternator should be replaced as and when necessary in accordance with the manufacturer’s recommended schedule. The starter motor is what assists in starting the car; it can be found attached to the flywheel. Once the engine starts, the starter motor will automatically switch off. Starter motors are particularly prone to wear – it can malfunction due to short circuiting, it can rust or it can simply be worn out over time. As it is such an essential component, any issues should be inspected and the part replaced if need be as soon as possible. 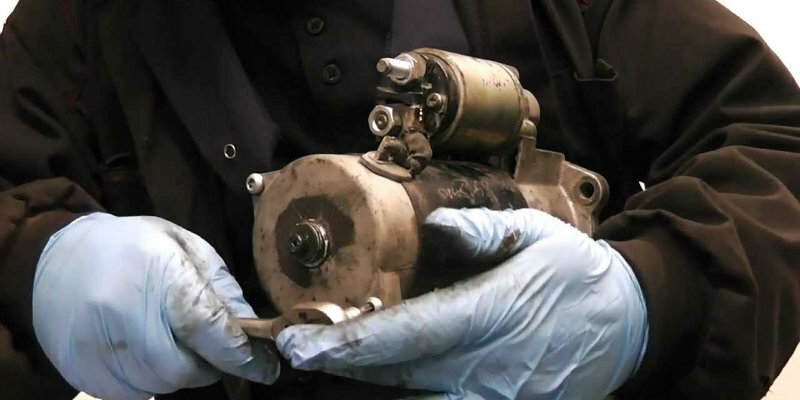 You should also follow your manufacturer’s recommended schedule to keep the starter motor in top condition! Once again, this component will inevitably be used often and there is little which can be done to prevent wear. Although, try to avoid holding the ignition key in the starting position for longer than necessary, as this will run and wear the starter motor. Over time, batteries can leak acid, which forms the corrosive blue or white powder – this can affect the cables and eventually ruin the battery. To remove this acid, wear protective gloves and goggles and mix a baking powder and water solution. Simply scrub this solution onto the corrosive powder with a toothbrush and this will break it away. Lucky for us, batteries will last longer in colder weather as they discharge in hotter climates. To prolong your battery’s life, you should ensure you do not leave your headlights, car door lights, or any electrical equipment running when you leave the car. You should also try to take long journeys in the car to ensure the battery fully charges; you can always buy a car battery tester to check its health. The water pump is another component which is prone to wear, and as such, it should be inspected as and when problems occur and as stipulated by the manufacturer’s recommended schedule. The most common issues are a leaking seal or the rotating part of the pump may be damaged. A lack of coolant in the car’s system can lead to the engine overheating and severe as well as expensive engine damage. To extend the life of your water pump, you simply need to keep the engine well-maintained and change the coolant when recommended. As the water pump is often run by the cambelt, most drivers will get them replaced together as it is cost efficient. Changing the flywheel is usually recommended when changing the clutch, as a faulty clutch can often damage the flywheel, which may then damage the new clutch if not replaced. To prolong the flywheel’s life, you need to prolong the clutch, which means not putting excess pressure on the clutch, and only using it when necessary! 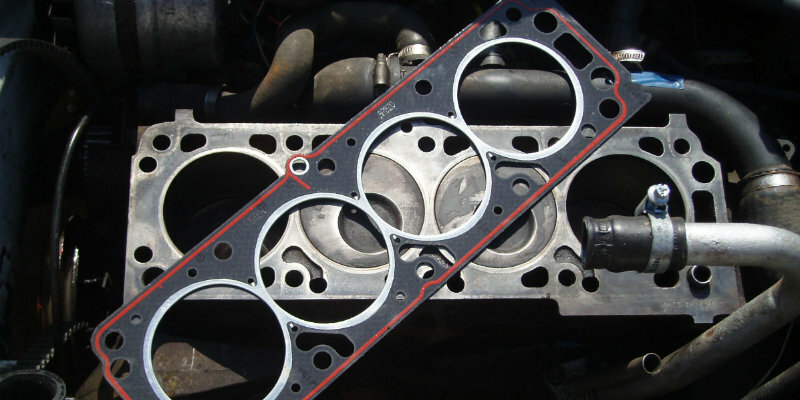 Prone to wear due to its exposure to extreme heat, the cylinder head gasket can fail when it grows too hot – this is known as a ‘blown head gasket’. The pressure will consequently drop in the engine and the car will no longer run properly. Should this issue occur, you should not run the car and seek help from a professional mechanic as soon as possible. You should also get this part inspected or replaced in accordance with the manufacturer’s guidelines. To prevent the gasket from overheating, you need to ensure that the coolant system is running efficiently; by keeping the water pump in check, the cylinder head gasket is unlikely to overheat. A fuel filter will inevitably grow dirty over time and cause either a blockage of fuel or an excess of dirty fuel to enter the fuel pump. 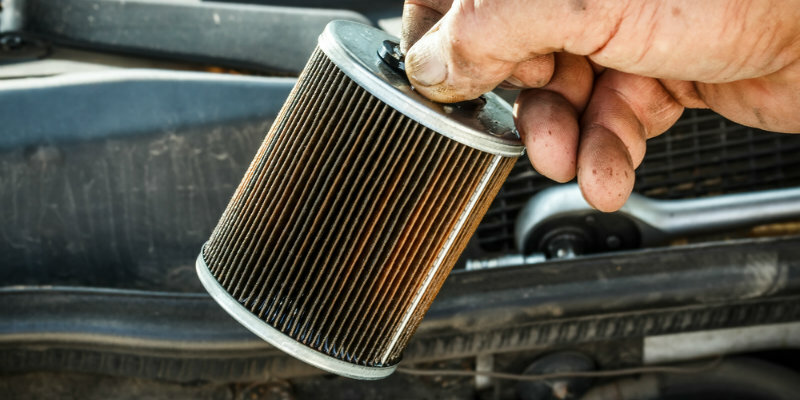 Not much can be done to prevent the wear and tear of the fuel filter, however you should ensure it is always in working condition to prevent further damage. Have it inspected in accordance with your manufacturer’s recommended schedule or if you notice any of the above issues.